The plant world of the Mediterranean region is remarkable for its great diversity of species and forms. This user-friendly pocket nature guide is organized by colour to help identify over 500 commonly seen flowers, shrubs, trees, grasses and ferns. Detailed descriptions give the common and scientific names as well as the flowering time. They also provide information on characteristic features, occurrence and distribution. As an extra at-a-glance aid over 45 eye-catching ornamental plants are featured on the flaps. 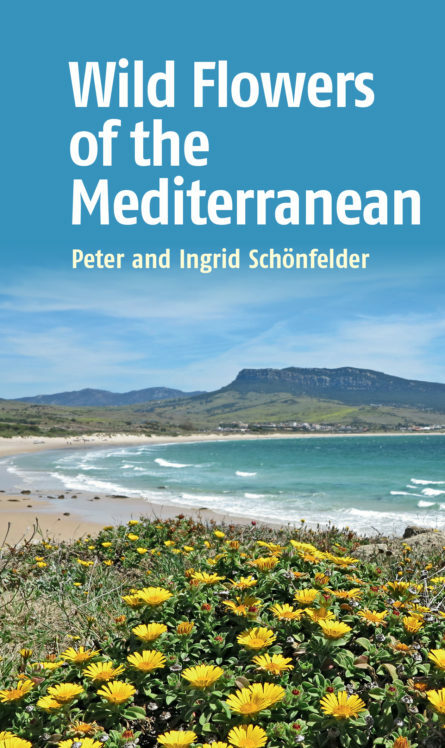 The book covers every country with a Mediterranean coastline, including France, Spain, Italy, Croatia, Albania, Greece, Cyprus, Malta, Turkey, Lebanon, Israel, Egypt, Tunisia, Libya, Algeria and Morocco. Ingrid and Peter Schönfelder are a husband-and-wife team: Ingrid studied pharmacy and Peter biology and geography. Peter Schönfelder lectures in botany at the University of Regensburg in Germany.